We realize that every partner’s visiting Tainan might be a once-in-a-lifetime opportunity, so we’re eager to provide better travel service for our partners. That’s the reason why we asked ourselves to learn the professional skill and knowledge in tourism industry. We’re the only one hosts in Tainan who passed the National Tour Guide. The meaning of winning the official Hospitality Award for TAIOWAN ONE PIECE ANPING HOUSE is the recognition of our hearts of sharing the local life styles, special events and yummy food information with our partners. We would love to be your best local partner in your trip and share Tainan’s wonderful things with you! Located in Tainan – Taiwan’s historical capital, close to Taijiang National Park, Sicao Green Tunnel, Anping Fort, Anping Matsu Temple and Anping Tree House. Fiddler crabs, land crabs, egrets, stilt plovers and migrant birds including black-faced spoonbills are our precious neighbors. 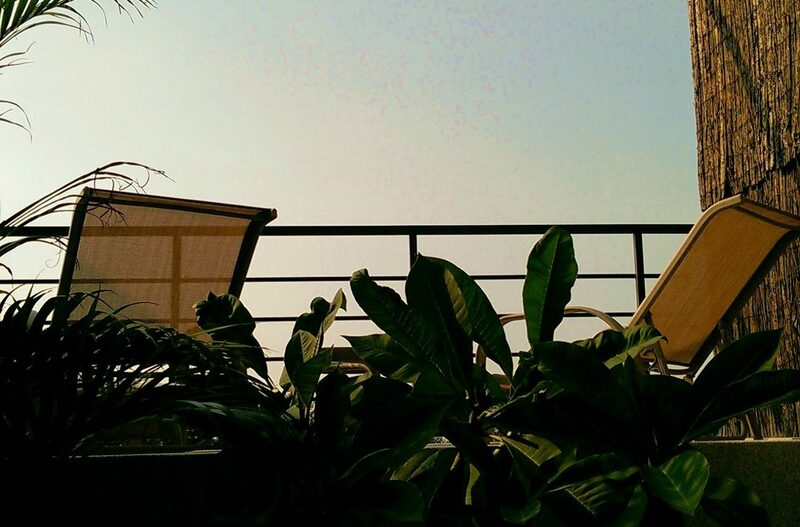 We like uncrowded and peaceful life quality, so the house is not in the center of downtown, and is located between Anping Fort and the beach. Our home is close to nature and quiet at night; we don’t have many bright street lights surrounded though, there’re more stars staying with us. We would like to provide a comfortable, cozy and relax place for partners to have a rest after walking all day through the historical city with its temples, night markets and narrow old streets. To help you enjoy Tainan, we’ll be happy to share the tourist attraction and food tips with you. 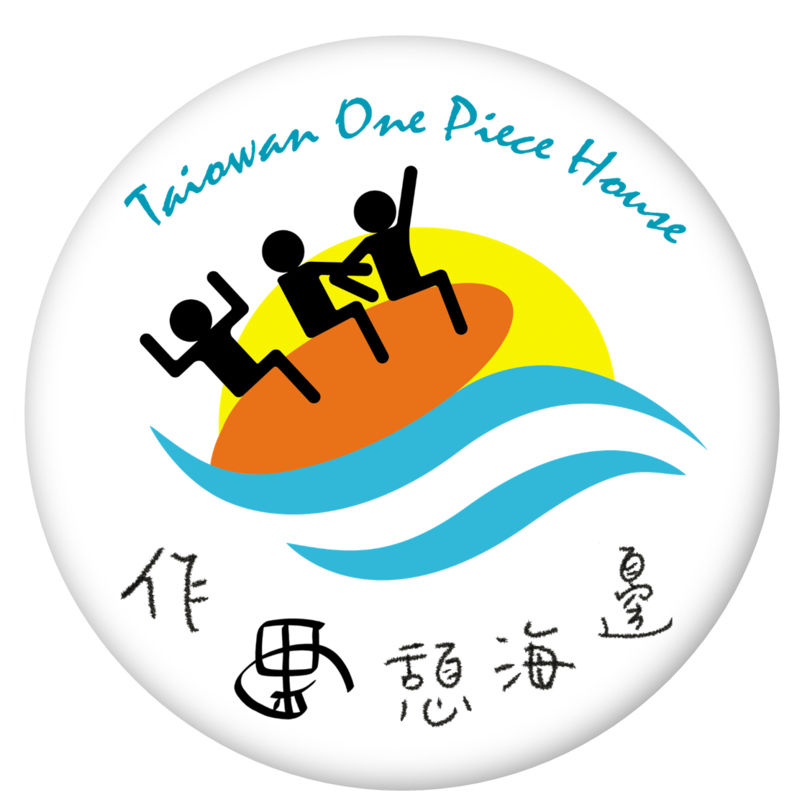 Have a great stay at Taiowan One Piece Anping House!